I’m trying to look more at corresponding with current players this season. Who will be tops on your list? For me, I’ve never dwelled on superstar players. 1. Is this his first year with this team? 1. What are the chances he sticks on the roster all year? 2. Might this be his last pro season? (Think Miguel Tejada or Dontrelle Willis). If the future is cloudy, don’t wait. I’d think everyone loves their job in the majors right now. No one has been trapped in last place for weeks. Anything’s possible, for their season and your mailbox. The USPS clerk showed me the newest commemoratives. Sadly, he had no funny suggestions for an old baseball fan sending letters to retired players. 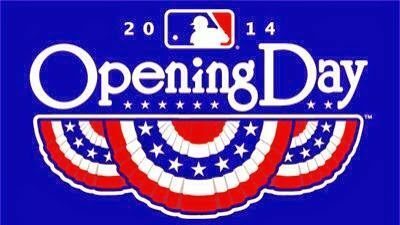 Everyone holds their breath for the next baseball stamp. Want to do more than wish? Amazingly, it’s possible to cast a vote. The Citizen’s Advisory Committee helps determine the Postal Service determine new subjects for future postage stamps. They meet four to five times yearly to look at the approximately 50,000 suggestions received yearly. Check out their guidelines for subject selections. Send them a nomination. 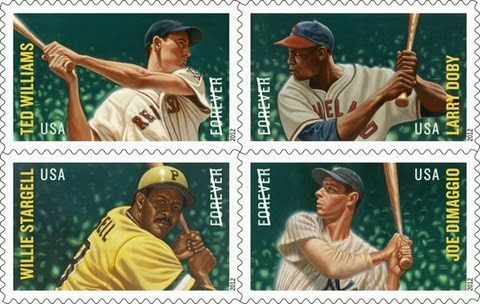 Readers: what baseball-related subject matter would you like on your next postage stamps? she’d want to know what you’re talking about. Why do I add such a mention in my letters? 1. It shows I made the effort to really think about a guy’s career, if it in lasted just one game. 2. I never assume that the retiree knows he’s mentioned in the book. Imagine being able to find yourself in the index of The Boys of Summer or some famed baseball title. Make the extra effort. I think you’ll be rewarded in the quantity and quality of the responses. A whole new generation is ready to savor the beauty of baseball correspondence. Seth Swirsky shared his collection beginning in 1996 with Baseball Letters. The amazing out-of-print book and its two sequels might be returning soon. Check out Summer Game Books. One imprint, “Bleacher Books,” states that an electronic edition containing all three volumes could be available soon. E-mail SGB. Let them know you’re a ready customer. A well-read fan is a successful autograph collector. 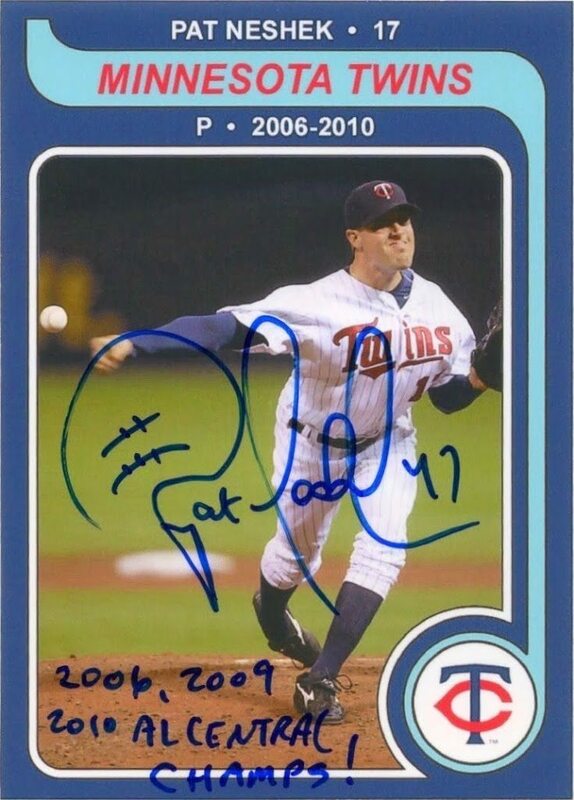 Sure, Pat’s an autograph all-star. I swoon over customized cards. It’s not simply a matter of seeing a photo for the first time. It’s showing the player depicted that you created a work of art, all because of him. Dan Cote is creating some beauties for his Signs of Minnesota blog. Of course, he’s covering all Minnesota sports (even on the college level). Check out his blog. If anyone wasn’t sure about signing, they could investigate him online. He’s adding a nice biography of each signer, even including playing stats. If I was a one-year wonder or cup-of-coffee guy with the Twins, I’d be taking any immortality that I could get. Knowing that my autograph is treated as a bit of baseball history, not as just another tally for someone’s “world’s biggest collection” goal, would compel me to sign. Most players succeeded with goals. They should relate to Dan’s goals, too. Furthermore, as the fear of everyone being a dealer grows, having such a blog proves that Dan’s a legit, sincere collector and fan. At the risk of sounding like my old algebra teacher, I’ve got to say it: Keep showing your work, Dan!. It’s inspiration for us all.